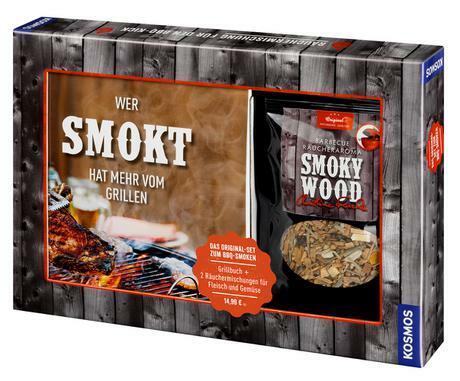 Product information "Wer smokt, hat mehr vom Grillen"
Are you still grilling or are you already smoking food? 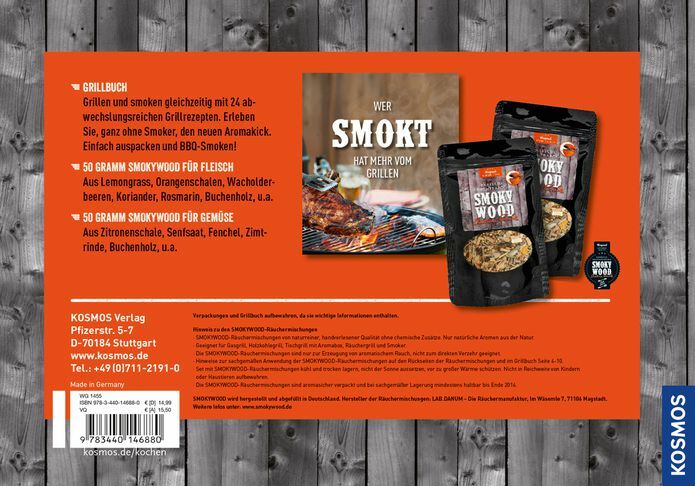 Herbs for smoking food, called "smoke flavours" are the new, uncomplicated alternative to slow smoking. 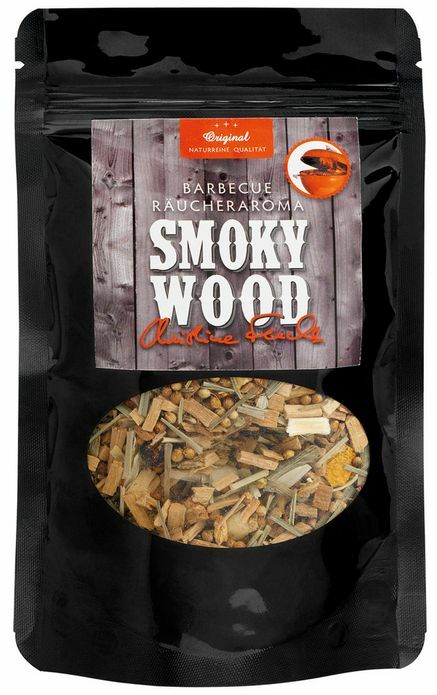 The mixtures of herbs, resins, woods and seeds give meat, fish and vegetables an inimitable, spicy-smoky aroma. 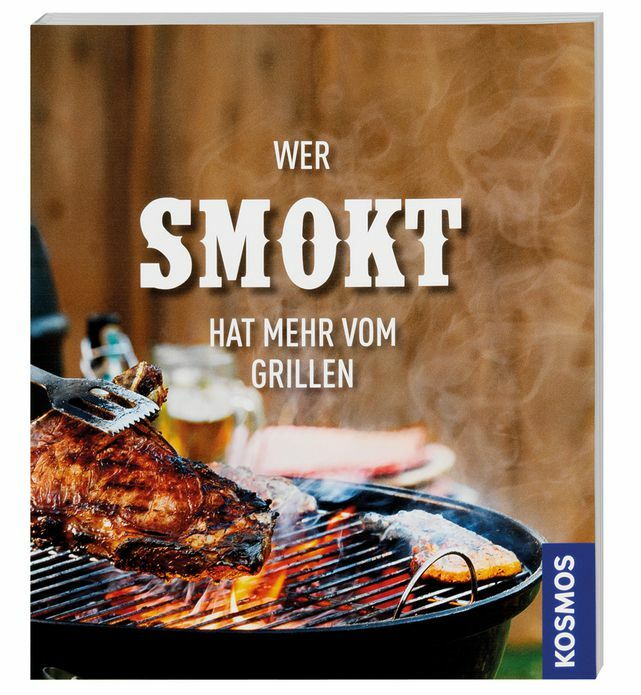 You can do this easily and quickly with any grill that has a cover – it even works in a pot on the stove. Christine Fuchs completed serveral trainings in incense burning and medicinal herb practices.She prepares high-quality incense materials and mixtures in her own cottage industry.